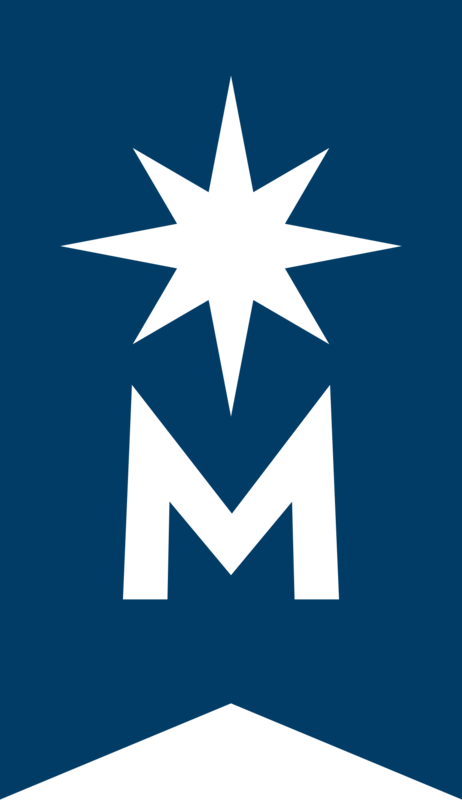 Destination Medical Center (DMC) is a $5 billion plan to expand Mayo Clinic’s Rochester campus. Mayo officials estimate the expansion will create between 25,000 and 30,000 direct jobs, another 10,000 indirect jobs, and 1,800 to 2,200 construction jobs over the next 20 years for the Rochester area. The Destination Medical Center projections show significant growth in health care and commercial/professional occupations, along with smaller levels of growth in the service sector, such as jobs in restaurants, retail and hospitality. 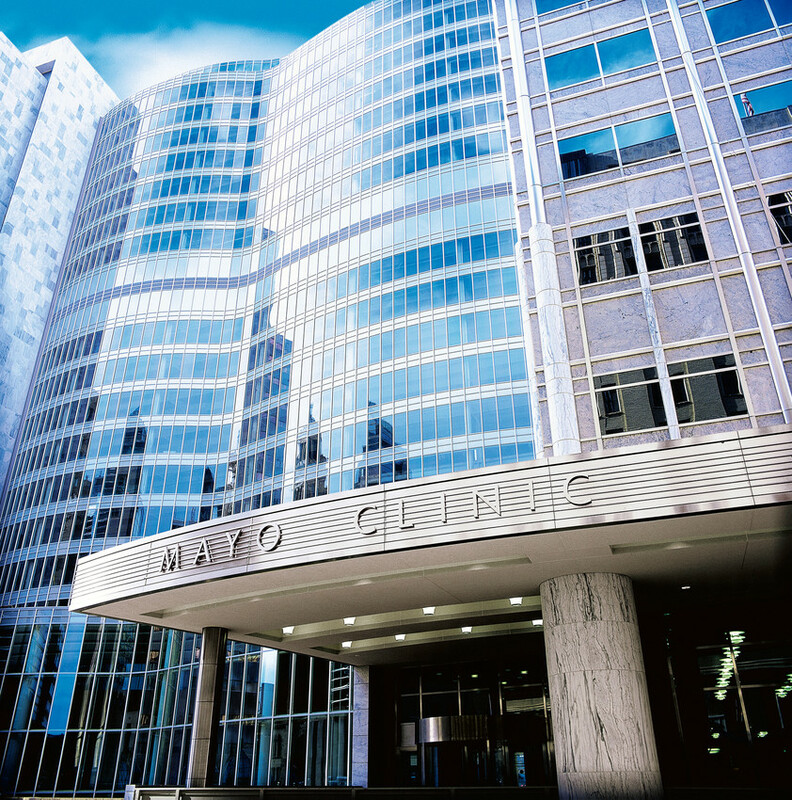 With construction, infrastructure and transportation, education, and office and business support occupations added to the mix, DMC estimates that the 26,800 to 32,200 permanent jobs created by the expansion of Mayo Clinic will pay an average of $53,000 a year. Employment projections from the Labor Market Information Office at DEED for Southeast Minnesota, covering 11 counties (Dodge, Fillmore, Freeborn, Goodhue, Houston, Mower, Olmsted, Rice, Steele, Wabasha and Winona) show the region adding 36,380 new jobs between 2010 and 2020. This is a 14.3 percent growth over the 10-year period. An additional 59,620 jobs are projected to open as a result of workers who leave the region or retire. Both DMC and DEED project health care practitioners and technical occupations, typically those jobs with higher wages, to have some of the highest growth rates. DEED estimates that health diagnosing and treating practitioners (including workers like doctors and nurses) are expected to add 3,450 new jobs, while technologists and technicians (including workers such as respiratory technicians or medical laboratory technologists) are expected to add 2,111 jobs. Significant growth is also expected in health care support occupations (including workers such as certified nursing assistants and physical therapy aides), with more than 6,000 new jobs. Health care practitioners and technical occupations pay $83,637 on average annually, while health care support occupations pay $30,249. Keep in mind that DEED’s employment projections did not factor in growth resulting from the Destination Medical Center expansion. Since Mayo Clinic plays a huge role in the economy of Southeastern Minnesota, an expansion of services in the region can only bolster this growth.